It all started when 13-year-old Nicky Bronner's dad confiscated his unhealthy Halloween candy. 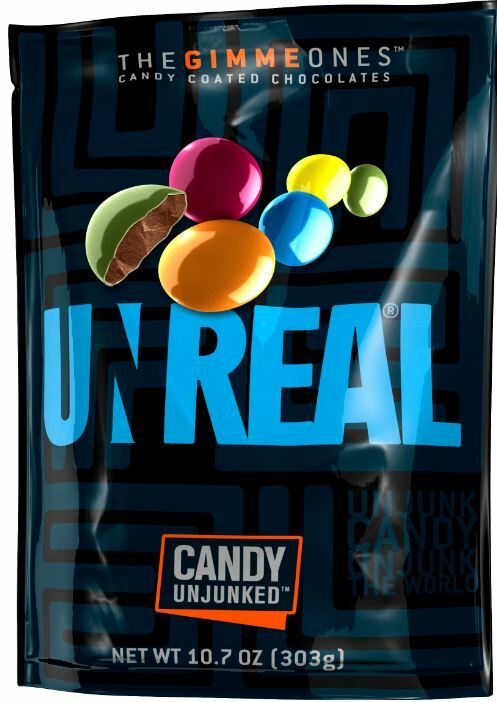 Fueled by adolescent outrage, Nicky set out to learn the truth about candy from doctors and food scientists. In a shocking turn of events, Nicky found out that his dad was right. 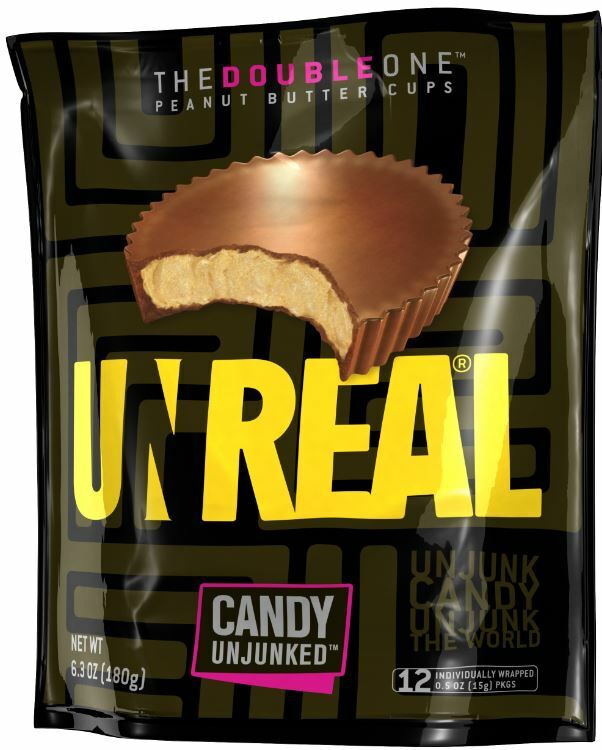 Possibly to vindicate himself, and possibly as a penance for his unbridled hubris, Nicky teamed up with a chef, Adam Melonas, to create Unreal Candy. 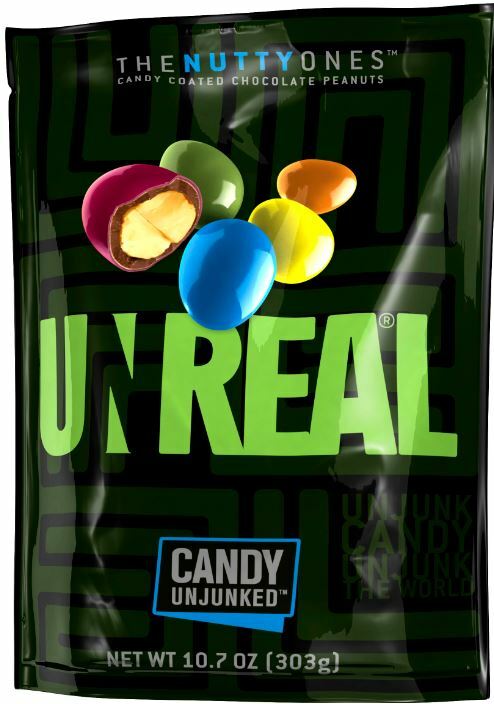 Together they succeeded in making candy that tastes like candy and is priced like candy, but has no chemicals, hydrogenated oils, corn syrup, GMOs, or excess sugar. They also use earth-friendly ingredients, like sustainably grown palm oil. This results in fewer calories, more protein, and more fiber. 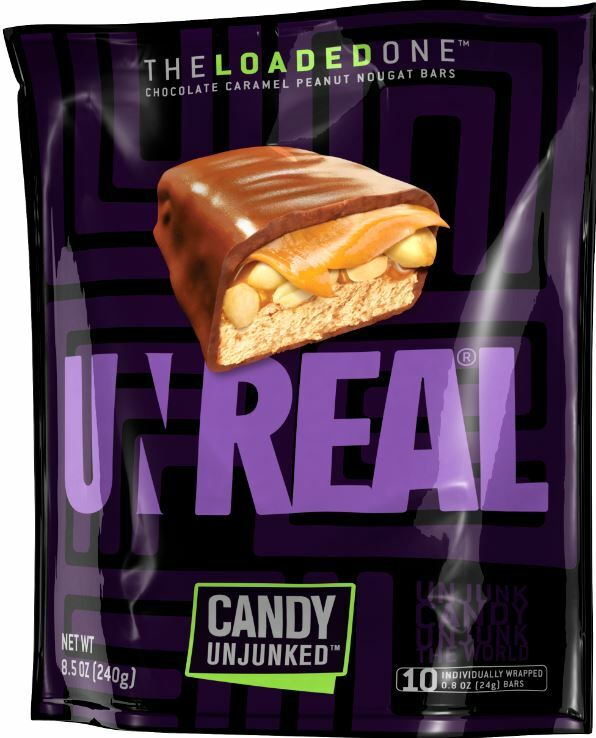 Unreal Candy is available at Busch's in Pinckney and at Target in Brighton. 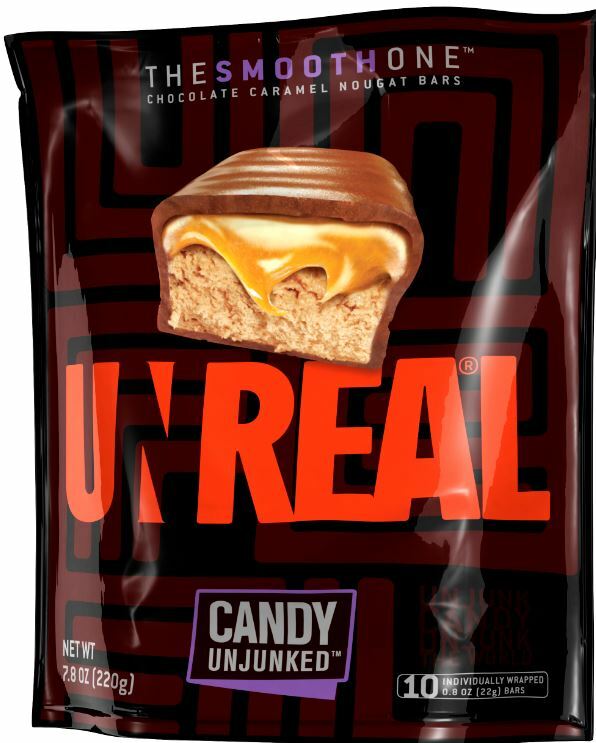 For those of you who would like to give it a try, The Shop in downtown Fowlerville will be featuring Unreal Candy for Trick or Treating this Halloween.